Dreamy Bedlinen for winter which is around the corner (actually it's already here, it's freezing). 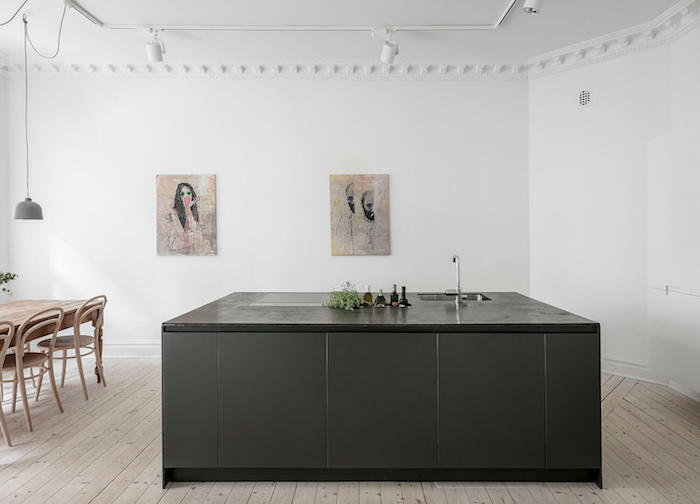 Check out this wonderful apartment in Gothenburg. Looking for some environmentally friendly paint? Take a look at Eico Paints. Minimal style renovation for this London family home. Take time out and listen to the Nordic Traces Podcast Series. One to follow on Insta.